Lovelyz' Jisoo talked about how she wants to have a hot body like�Yein. Jisoo explained, "Yein's figure is different because she used to dance. 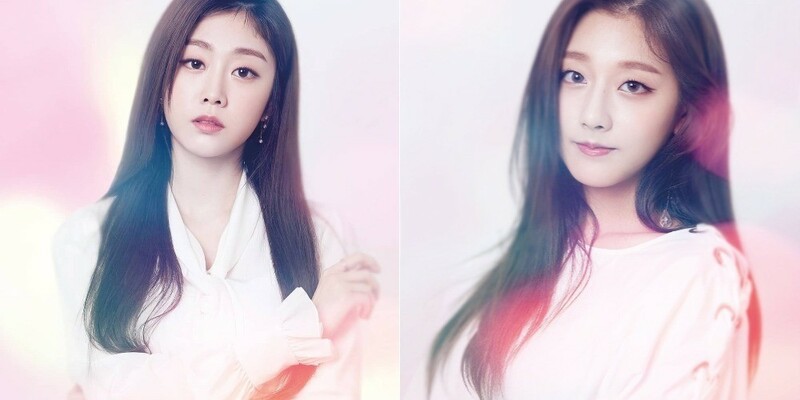 I was only on the computer when I was young but Yein danced (starting at a young age) so she has a healthy, strong vibe." Yein commented, "Unnie tells me she's envious of my figure every time she sees my body. It's not that great," but admitted that Jisoo's praise does make�her feel good.